This meets at the all the constituent surgical colleges within the UK and Ireland, on a regular basis. All the ten names surgical specialty associations are represented and are chaired by an elected member from within. 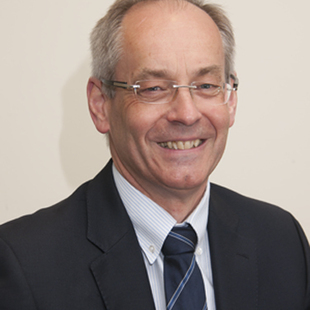 The current chair is Nigel Mercer, a Plastic Surgeon from Bristol . The remit of the FSSA is wide and can cover any topic raised from within the organisation but typically has relevance to surgeons in general. Past topics have included the role of the general surgeon in the treatment of children in the district general hospitals. The President is Russell Viner, Professor of Adolescent Health at UCL Institute of Child Health and the CEO is Prof. Judith Ellis who has a nursing background was Director of Nursing at GOSH but also for some years worked for the Department of Health. It is a much bigger organisation than BAPS, having representative offices in Belfast, Edinburgh and Cardiff. It, again unlike BAPS, is also responsible for the examination and training of paediatricians. The liaison committee is made up of representatives from Paediatric Anaesthesia, the Royal College of Surgeons and the Childrens Surgical Forum. It costs about £450 annually to be an ordinary member of the RCPCH.